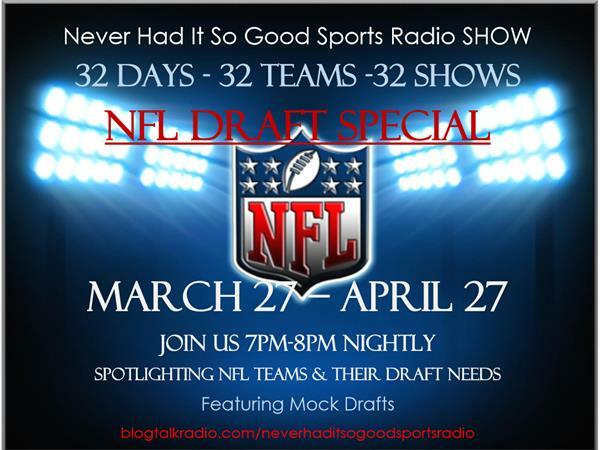 Never Had It So Good Sports Radio focus on the NFL Draft. Just two days away. Coach Reed and Coach Mitchell join me.